Saco Lake is a fairly remote location, although it is along a fairly busy route, it is near a hiking trail frequented by locals and Bostonians who want to spend a weekend in the woods. The bathhouse is sited along this trail. The first floor is where all of the service spaces are located. The guests then ascend the stairs into an open space where a hot, warm, and cold pool are found. Saunas are placed behind slatted walls, and the concrete structure frames views of the surrounding New England woods. The concrete structure is composed of shearing planes that reveal the surrounding views as they pass each other. The slatted wooden roof allows light into the space from above, maximizing the limited light found below the tree canopies. 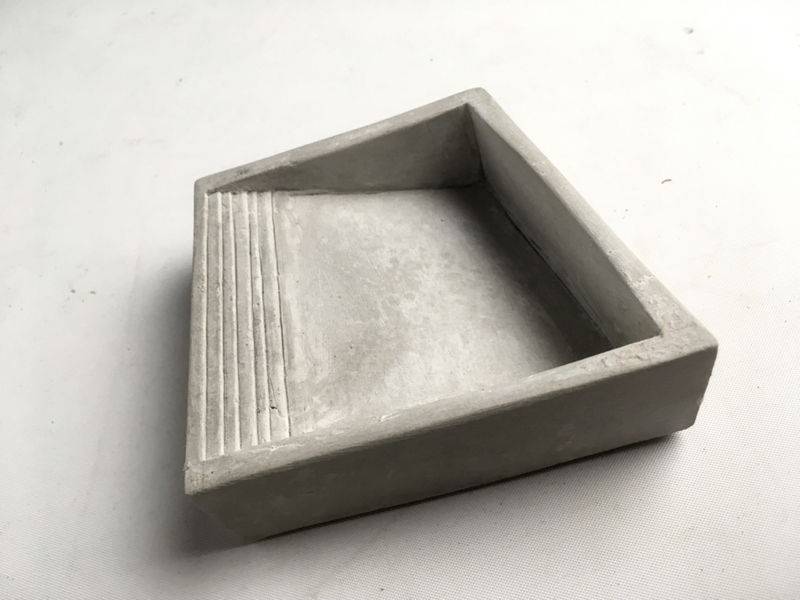 Because the material pallet we were given was concrete and wood, we also utilized this as an opportunity to experiment with casting.